Is your staff following proper disinfection protocol? 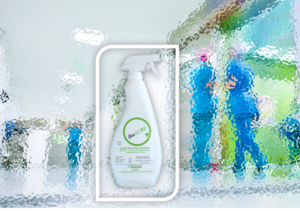 “Is your staff following proper disinfection protocol” was the #1 concern we received from our survey regarding Disinfection. As it should be. We so often find in many Salons where one or maybe two people are on the same page in knowing the proper Disinfection procedures, but the rest of the staff either doesn’t care or just doesn’t know. It is important to know exactly what the Manufacturer’s protocol is with the product you are using. Don’t assume they are all the same….they aren’t. I think it’s important for us all to realize that proper protocol for Disinfection procedures within your Salon should be your #1 priority. It doesn’t matter whether you use Bleach, Barbicide, Caviside, Micrylium or any other brands. What does matter is you know what the specific directions are in order to use it properly. What also matters is that everyone on your team is educated on all the specifics when it comes to Disinfection. In fact, I have a few suggestions on what I feel should be mandatory in every Salon facility. I also believe with any new hires, Disinfection should be a crucial part of their training. I also believe monthly meetings should be held to do a double check that everyone in your Salon is following the same procedures. If you are independent within a Salon, don’t be angry that you “appear” to be the only person following proper protocol. Offer a suggestion to the owner as to how he/she can get her team on board to be the “best they can be” regarding disinfection. Gather pertinent information for the brand you are using. Reach out to your supplier for marketing materials and specifics which give you more knowledge of the brand you are using. Be proud of what you do and share it daily. Let your clients know by displaying signage in your salon and let them see the steps you take before and after (and sometimes during) their service. Proper disinfection is no joke. It only takes one(1) time for something to go wrong. I know for myself, when I learned first hand about proper disinfection, I knelt by my bed and prayed that night thanking the Lord that there were no injuries or infections caused by the “lack” of disinfection I had been doing in my Salon for 18 years. I learned a valuable lesson and changed the way I did things not just in my Business, but in my home as well. The time is now…..learn all you can…..do all you can…..and do it right! Centre for Beauty proudly recommends Micrylium for your disinfection needs. 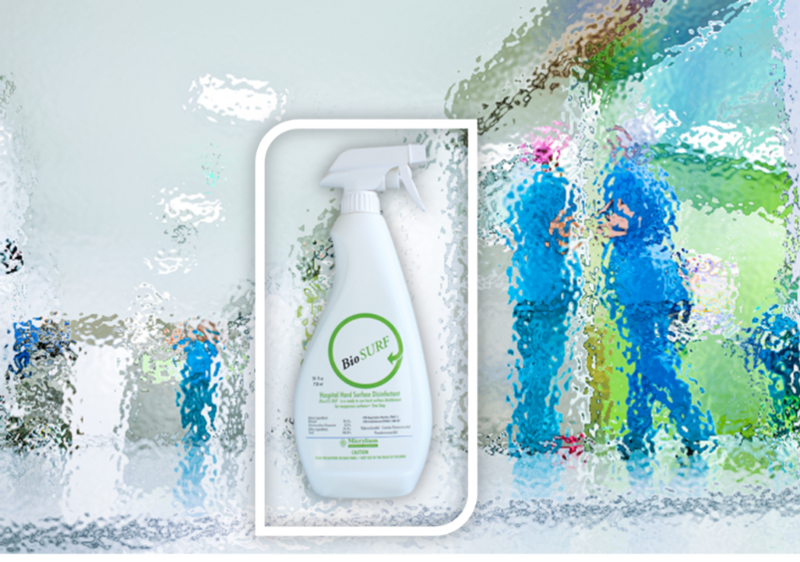 It’s your Kinder – Greener – Safer product for proper Disinfection. Contact time is less than 60 seconds!